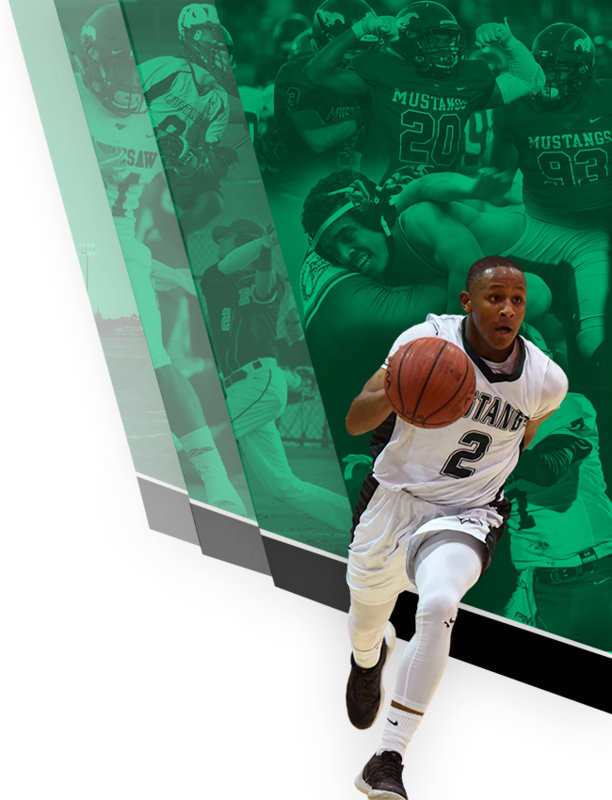 The Mustang Nation is proud to recognize our athletic alumni. 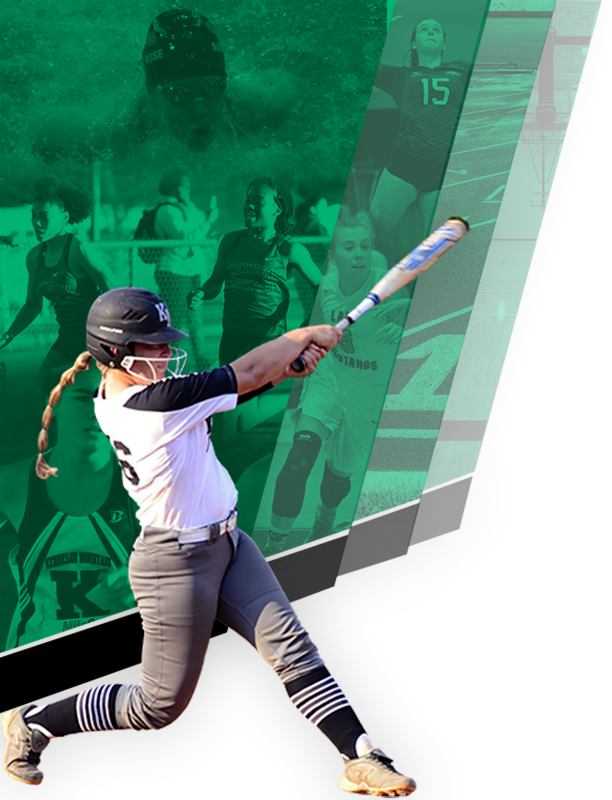 Since 2000 the Mustangs have sent athletes to play in multiple sports at over 140 different universities and in 25 states across the country from California to New York and from Michigan to Florida. 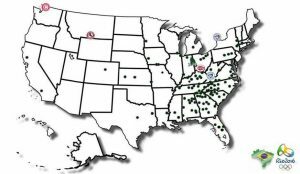 With the drafting of baseball player Tyler Stephenson, by the Cincinnati Reds, and Reggie Pruitt, by the Toronto Blue Jays, the Mustangs are also represented in Major League Baseball. The Mustangs were also represented in the 2016 Summer Olympics in Rio by Track & Field athlete Daina Levy! 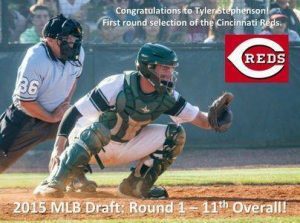 BASEBALL: Tyler Stephenson drafted 11th overall in the 2015 Draft. 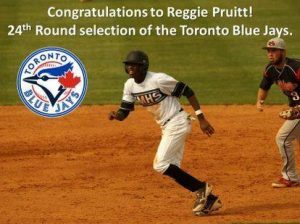 BASEBALL: Reggie Pruitt drafted in the 24th rd. in the 2015 Draft. TRACK: Daina Levy competes in the Rio Olympics! Daina Levy made history when she stepped inside the ring to hurl the hammer at the XXXI Olympiad in Rio de Janeiro, Brazil, but her effort was not enough to book a spot in the final. The 23-year-old Canadian, born of Jamaican parents, is the first Jamaican to qualify for the Hammer Throw at the Olympic Games. She is also the national record holder with 71.48m.Levy’s Hammer Throw mark of 60.35m did not allow her to advance to the final of the event. Daina is the first former Mustang to make the Olympics!